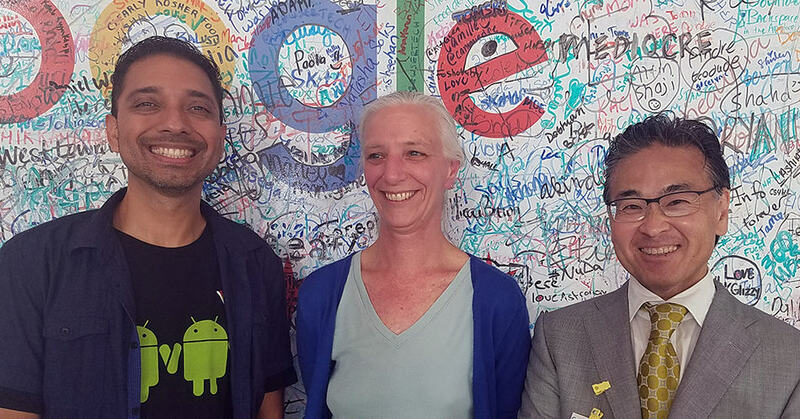 Google software engineer Jessie Chavez, project director Marijke Visser, and Office for Information Technology Policy Director Alan Inouye at the June 22 announcement of a new Ready to Code initiative. On June 22, the American Library Association (ALA) announced a new competitive grant program, sponsored by Google, that will fund a cohort of school and public libraries to develop resources to help get US libraries “Ready to Code.” The $500,000 pilot program is part of Phase III of Libraries Ready to Code, an ongoing collaboration between ALA and Google to ensure that expert library professionals are prepared to develop and deliver programming that promotes computer science (CS) and computational thinking (CT) among youth. 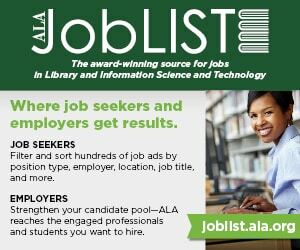 Some 25–50 participating libraries will receive funding from ALA, along with consulting expertise and operational support from Google. 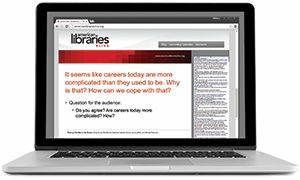 Individual libraries may use the funding for devices, staffing, marketing, and other costs associated with piloting and rapidly implementing a CS educational toolkit developed in partnership with libraries, for libraries. The toolkit, set to release in conjunction with National Library Week in April 2018, will consist of CS resources that libraries find most useful for designing and implementing youth CS programming, as well as a guide to accompany those resources. This cohort of libraries will also initiate a community of practice to sustain momentum and build expertise across thousands of other school and public US libraries. Because libraries already play a central role in access to technology among students underrepresented in CS fields, they serve the families and youth that can most benefit from the resources that the ALA-Google collaboration will create. These youth face barriers to entering and staying in careers in computer science. According to the Bureau of Labor Statistics, in 2016 only 8% of computing jobs were held by African Americans, 7% by Hispanics and Latinos, and 24% by women. Promoting coding activities in libraries can significantly contribute to diversifying the CS field. 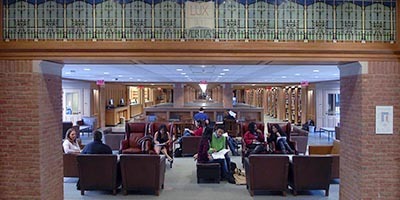 Phase III of Libraries Ready to Code builds upon the research in Phase I to provide a landscape of CS education activity in US libraries and the Phase II support for masters-level Library and Information Science faculty. Libraries Ready to Code aims to prepare young people for more than just careers in CS. The critical thinking and systematic problem-solving skills youth cultivate in coding activities are transferable to many fields, according to the Libraries Ready to Code Phase I report. These computational thinking (CT) skills help youth analyze and break down complex problems into solvable units to transform data into understanding. Google announced Libraries Ready to Code Phase III at a private reception in Chicago on June 22, one day before the start of the ALA Annual Conference, whose program lineup reflects the growing trend for library engagement in CS education. OITP and Google are offering seven sessions related to libraries and coding, including an introduction to Ready to Code and a workshop on how libraries can work to close the digital gap. 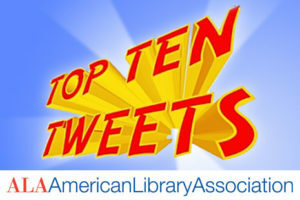 The Young Adult Library Services Association (YALSA) will administer the program on behalf of ALA. The request for proposals will be released in mid-July and applications accepted through August 2017. 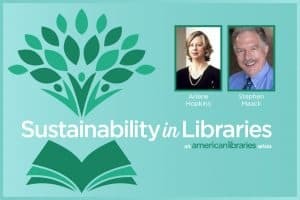 The selection committee will comprise representatives from the American Association of School Librarians (AASL), Association for Library Service to Children (ALSC), OITP, and YALSA. Final cohort libraries will be announced in October. For more information, contact ALA Project Director Marijke Visser at mvisser@alawash.org.